If you have been part of higher education, you know that a large portion of your budget would go to books. A typical textbook could cost $100-$200. Add that cost per class, per semester and you have spent tons of money. Of course, there has to be a better way. 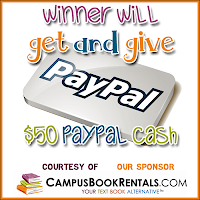 CampusBookRentals.com has a better way. 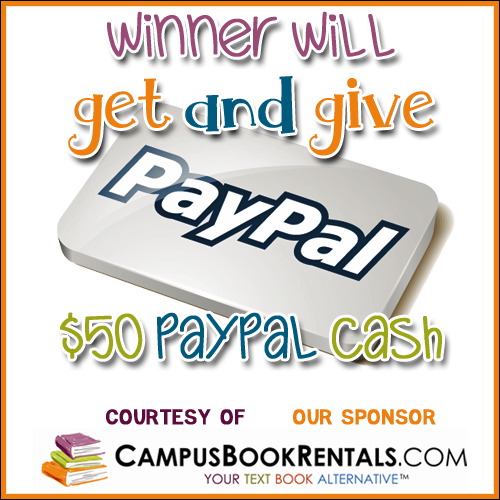 CampusBookRentals.com rents textbooks to college students. The company was one of the first ever to offer "textbook rentals." They started renting textbooks from Alan Martin's garage in 2007. Since then, Campus Book Rentals has rented over one million textbooks to students at almost every college campus in the United States. 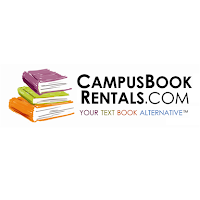 Campus Book Rentals also offers a service called Rent Back. Rent Back is a brand new initiative that allows students to rent the textbooks they own - to other students. This is great because it can make them 2-4 times MORE money compared to what they can make with traditional buyback options! Instead of selling back their books at the end of the semester, they can offer them for rent to other students! The company also awards scholarships, and is currently contributing a portion of their rental proceeds to Operation Smile. With Campus Book Rentals renting textbooks makes sense, plain and simple! 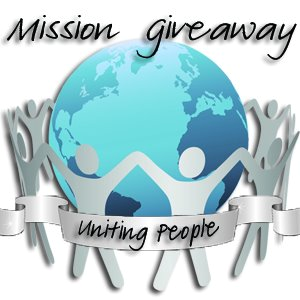 The Giveaway will open up on 3/5 12:01 am EST and Close on 3/8 at 11:59 pm EST. We use Campus Book Rentals for my husband's college books. We've saved so much money and it is so easy to use! Thanks for the great giveaway. I've told my nieces about Campus Book Rentals...I'm sure they'll get some nice savings! They had never heard of it before! Thanks for the awesome giveaway too! !